As per GST Portal, Last date of filing GSTR-3B for the month of July, 2018 has been extended to 24th Aug, 2018. Official Order is expected in sometime. 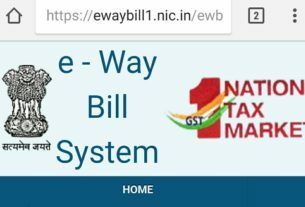 Government Simplifies E-Way Bill Rules just two days before 26th meeting of GST Council.